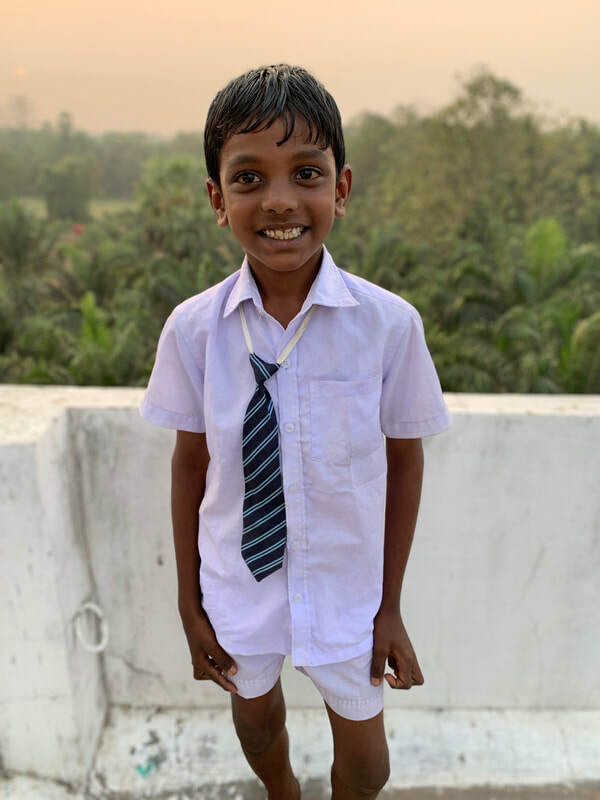 Joybabu is 9 years old, and was born on August 12, 2009. This is his first year at MCH, and he is studying 2nd class at our school. Here are a few fun things about Joybabu! White is his favorite color, his favorite food is fried rice, he likes to play American football and loves to dance. When Joybabu grows up he wants to become a police man.